If you’re like most campers, chances are you already think the summer season is pretty cool. 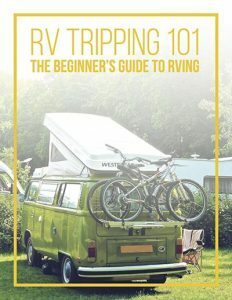 After all, it’s America’s favorite time to take epic road trips, and that’s what RVing is all about. But hold onto your sun hats and road maps, because the brightest time of year is just about to get even better. It’s official: June 1st is National Donut Day. Yes, it exists. And yes, it means it’s high time for you to take a donut-themed road trip. 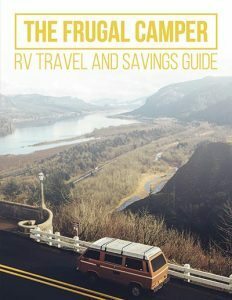 But since even the most reliable RV GPS doesn’t include donut shops in its navigational software — yet — we put together this post of some of the sweetest donut shops to stop at during your summer camping adventure. Um, aside from the best. holiday. ever? 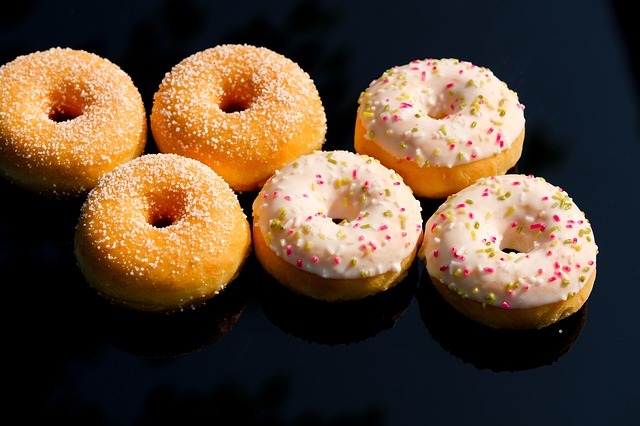 If you want to learn even more about National Donut Day, click here to read up on its history. But for those of you more concerned with finding ways to celebrate the holiday in the present, read on to discover the best donut shop stops in America. 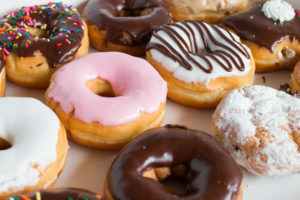 Now, if you’ve spent even a second on the internet, chances are you’ve encountered a wide range of “best donut shop” list — and the metrics used to rank them may be vague at best. 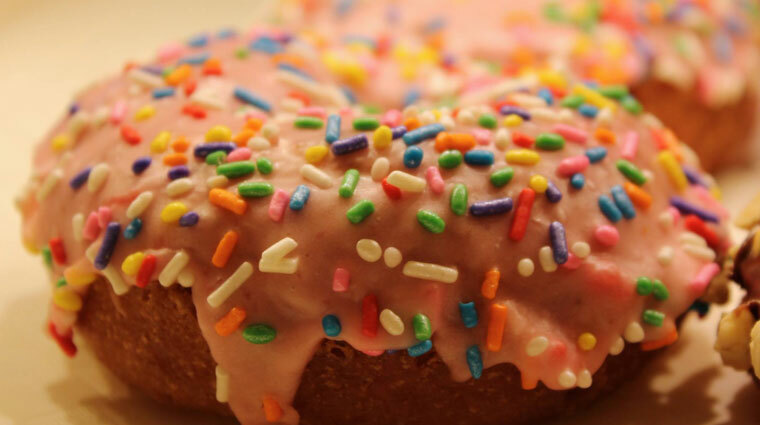 After all, every single donut shop on Earth serves donuts… how bad can they be? 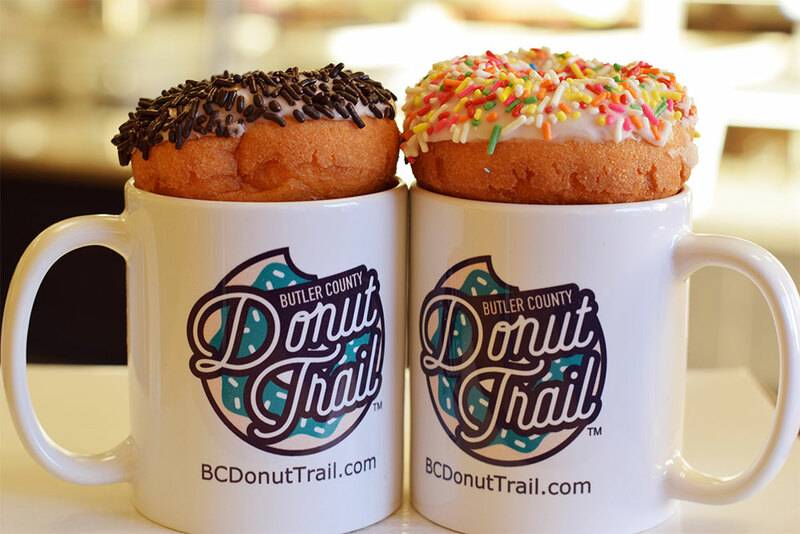 So we pulled together some of the most highly-rated donut shops in popular RV camping areas, like national park gateway cities and family resort towns. That way, you can find the sweetest eats in the places you’re likely already planning to head this summer. Alright, enough yammering! Let’s get down to the dough. Headed to the Grand Canyon? This create-your-own donut shop is almost as impressive as one of the largest cracks in the Earth. 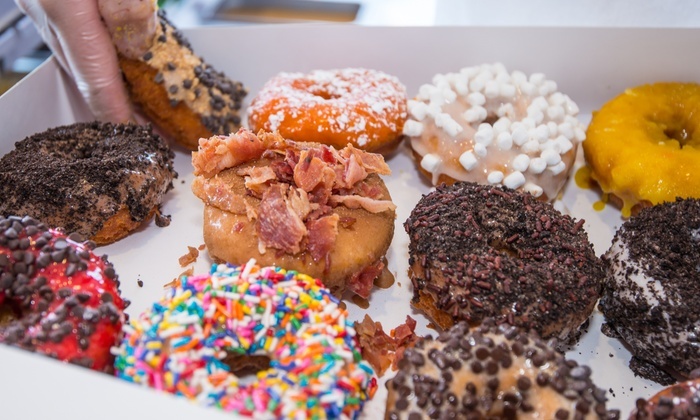 At Fractured Prune, you get to choose your own glaze and toppings — and yes, bacon is one of the options. The Flagstaff location is popular among travelers and locals alike, and what’s more, this place is actually a nationwide chain, so you can enjoy delicious, customized donuts all across America. Some of them even allow online ordering! Delicious, personalized donuts brought to your door… seriously, is it possible to get closer to heaven? Click here to find RVshare rentals near Flagstaff, Arizona. Click here to find RVshare rentals near Yosemite National Park. Somewhere in the Smokey Mountain rain stands this lovely little donut shop, which is as adorable as it is delicious. Drop by The Donut Friar in the morning to grab some sweet, sugary fuel for that hike up Mount LeConte — don’t forget an extra for a trail snack! Click here to find RVshare rentals near Gatlinburg, Tennessee. Want to make a trip down to Disney World even sweeter? 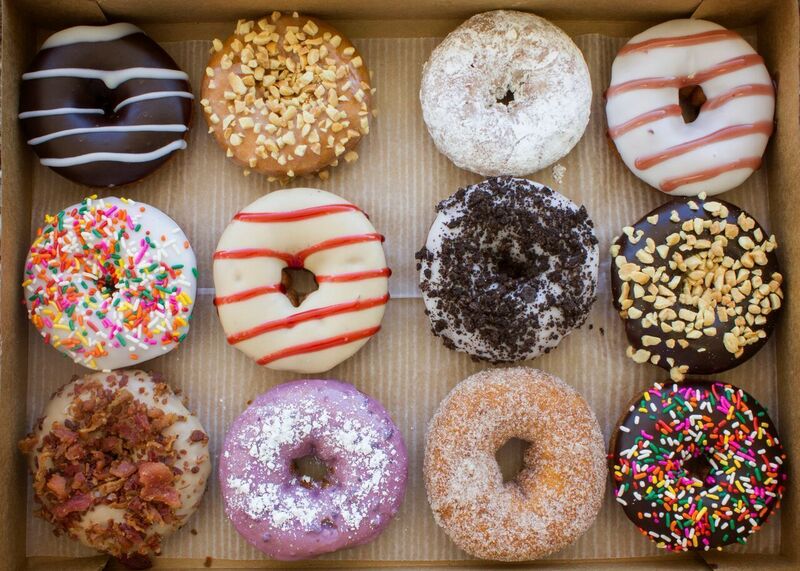 Swing by Duck Donuts. 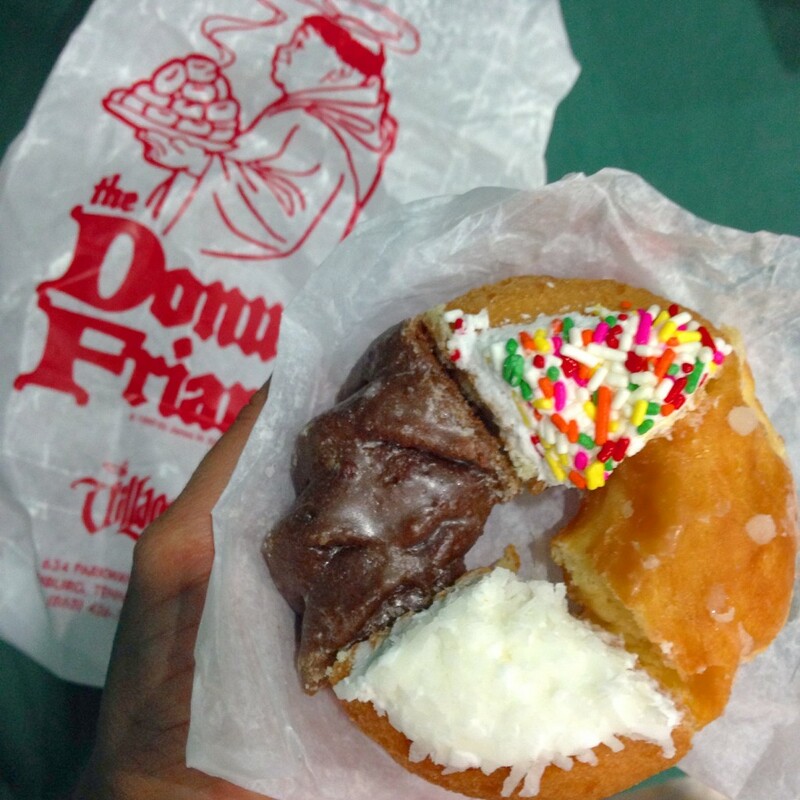 This Kissimmee donut shop is adored by locals, making it well worth the trip off campus. Want to stay in the land of magic for the entirety of your Disney stay? There are also several places to enjoy donuts on park property, whether you’re meandering the globe at Epcot or enjoying thrills and spills at Magic Kingdom. Click here to find RVshare rentals near Disney World. Ohio might not sound like your top vacation destination, but hear us out: Butler County, Ohio is home to an 80-mile Donut Trail. Yes, seriously. With a dozen — of course — of the top donut shops in the country, this is the ultimate destination for devote donut fanatics. Don’t miss the fried cheesecake donut at Milton’s, or Ross Bakery’s aptly named “Klunker”! Once you’ve tried them all, you can commemorate the occasion with a coffee mug or tee-shirt. Click here to find RVshare rentals in Hamilton, Ohio. Even if none of these spots are penciled into your travel planning journal, you’ll probably want to head to your closest donut shop on June 1st. Many different donut shops and factories feature steep discounts — or even free donuts (!) — to celebrate this, the most holey of holidays. If you really want to get a leg-up on your sweet intentions, find a 24 hour donut shop in your area. Some Dunkin Donuts are open around the clock, as well as Krispy Kremes — just search for “donuts near me” and prepare to go nuts for donuts! Although they’re not quite as simple as, say, baking a tray of cookies, donuts are not actually all that hard to make. You will need a donut cutter, however, and access to a deep fryer is helpful (though a very deep pot can be used in a pinch). To learn everything you need to know about how to make your very own custom donuts at home, check out this post over at Better Homes and Gardens. And if you make a batch — or three — to celebrate National Donut Day… well, you’d better invite us over!